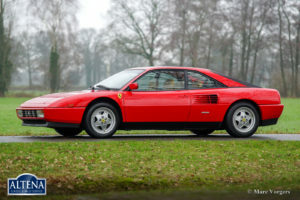 Ferrari Mondial T, year 1991. 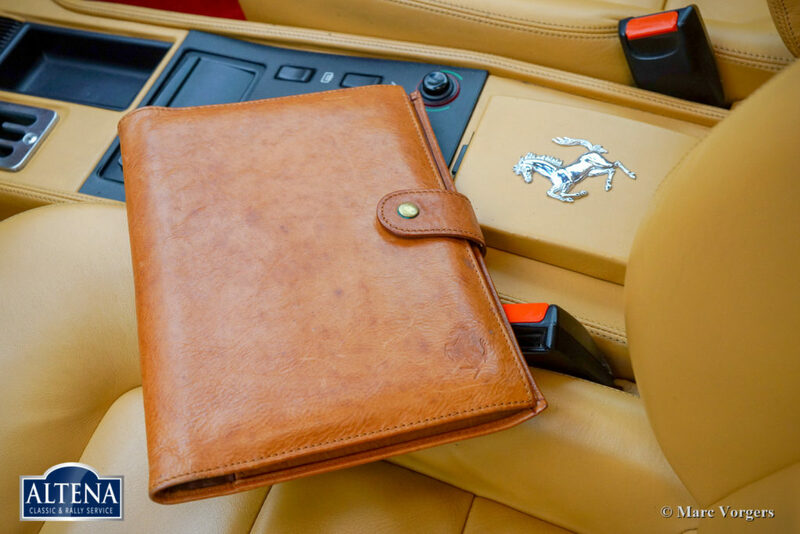 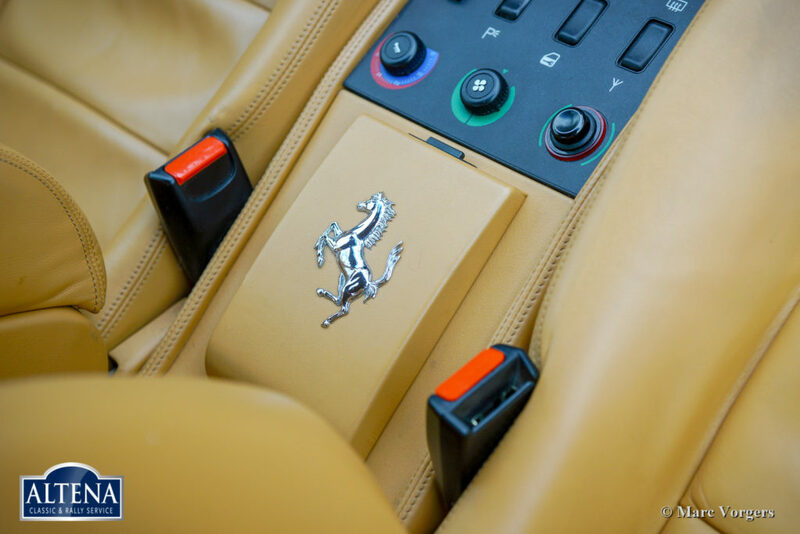 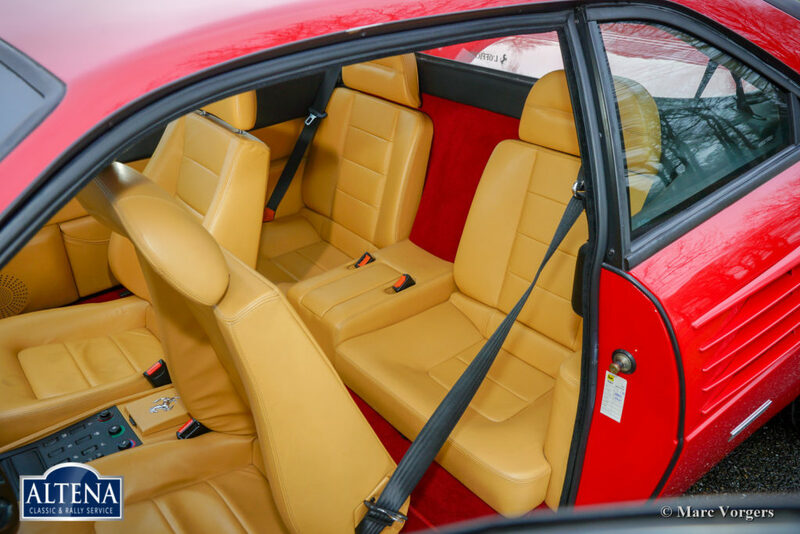 Colour red combined with a beige leather interior. 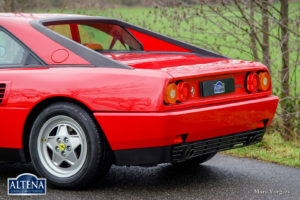 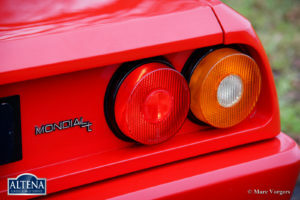 The ‘T’ after Mondial stands for the special T- shape transmission configuration which was derived from the Ferrari Formula 1 cars; The gearbox and the V8 engine form a unique T-shape to achieve a perfect weight distribution. 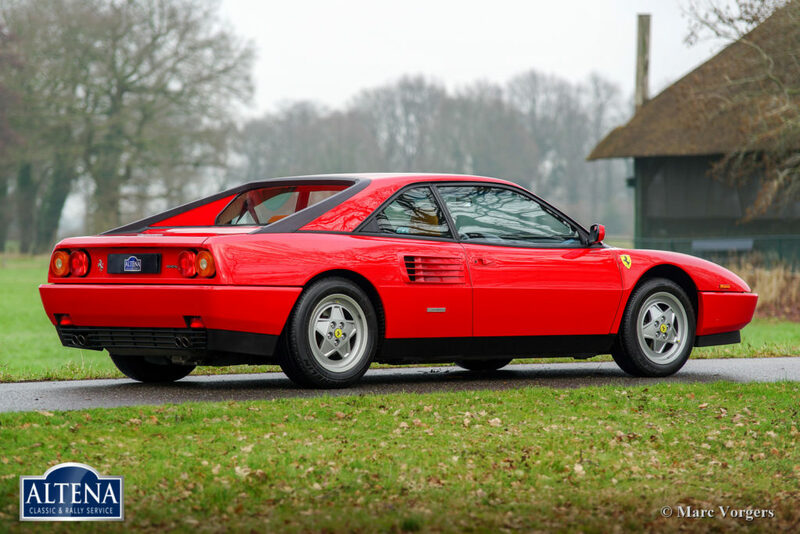 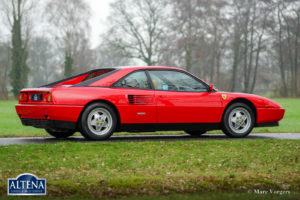 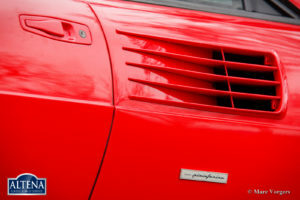 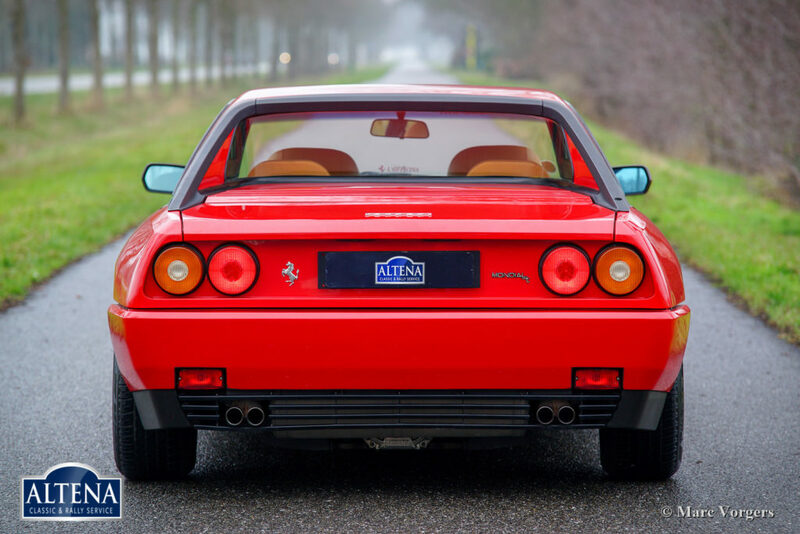 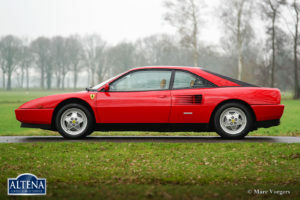 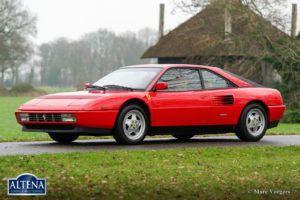 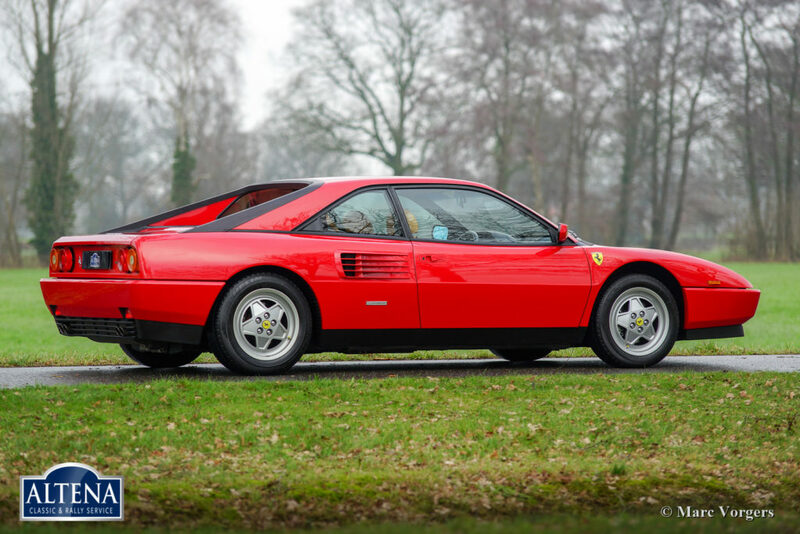 This magnificent Ferrari Mondial T was sold new in Belgium by garage ‘Francorchamps’ in Brussels. 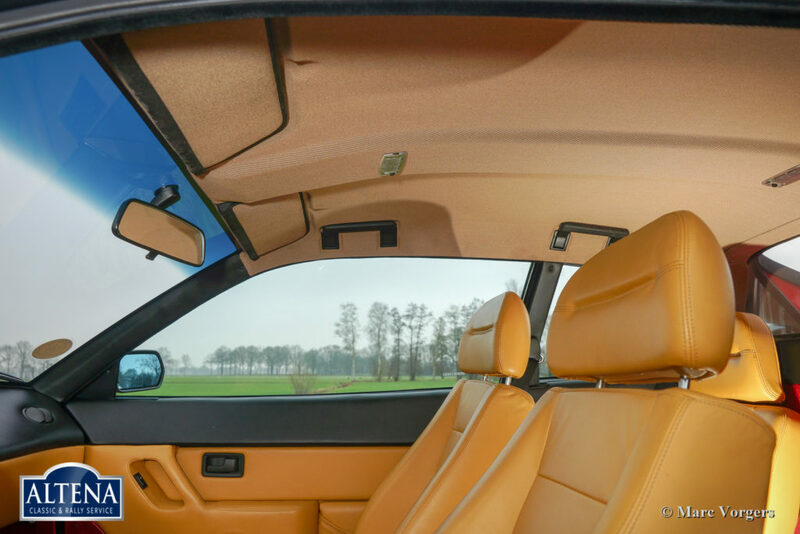 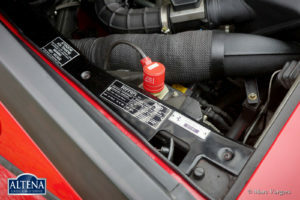 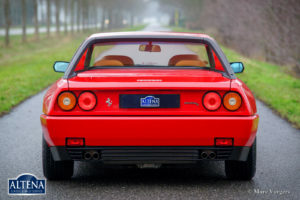 The car has known two Belgian owners before it was imported to the Netherlands. 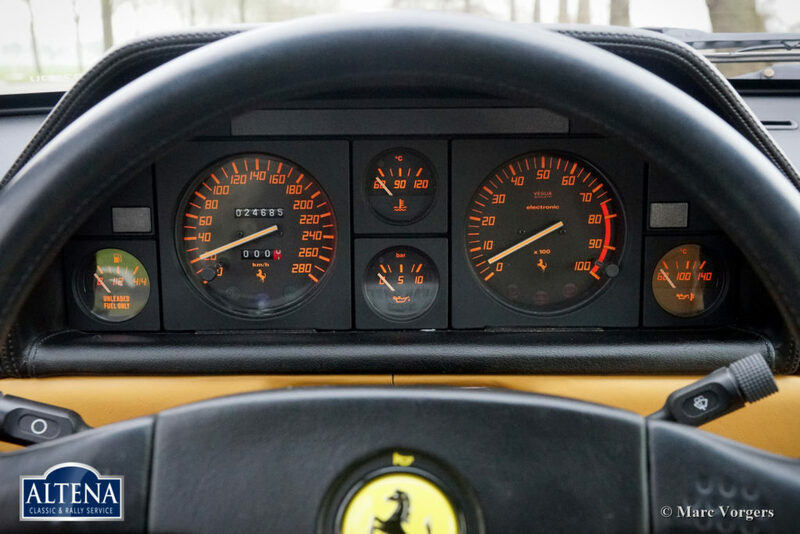 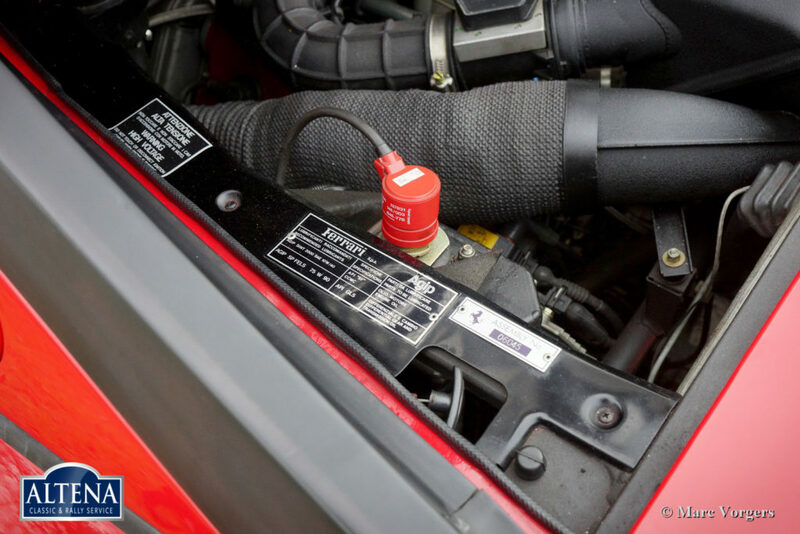 This Ferrari has driven only 24.600 kilometres from new! All the books are present, and all the service intervals have been punctually filled out and stamped in the service book. The history file also contains dealer service invoices. This fantastic Ferrari Mondial is in superb top condition; 100% original concours condition! 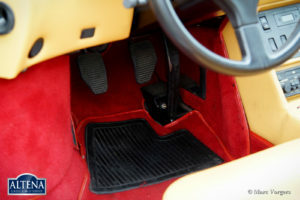 The car shows all the original details including 100% original and perfect paintwork! 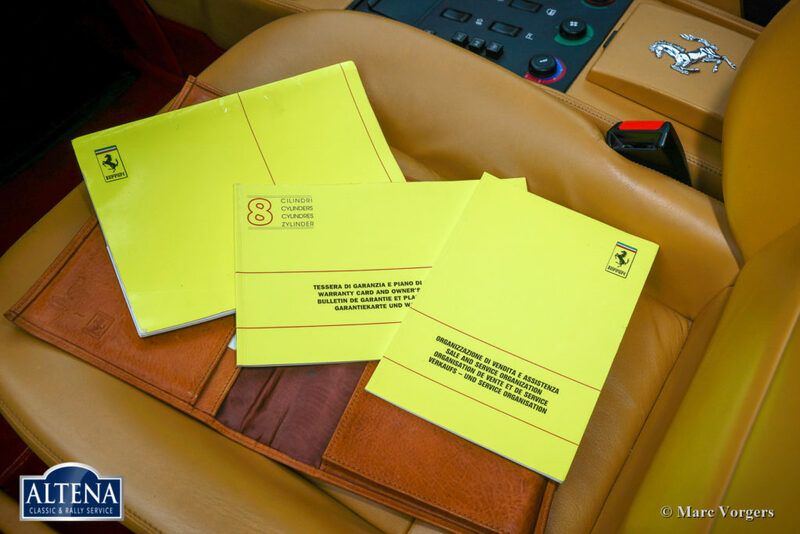 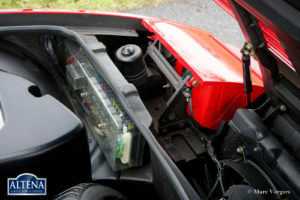 The original tools and Ferrari inspection lamp are present. 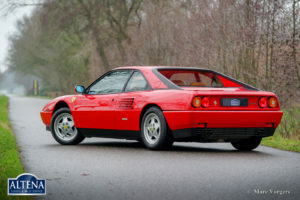 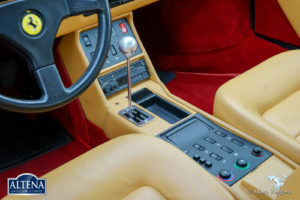 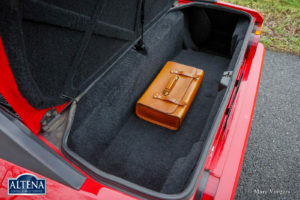 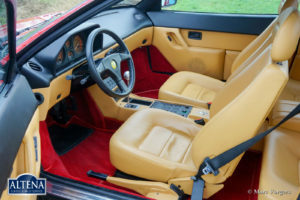 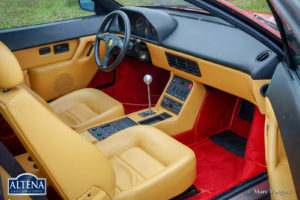 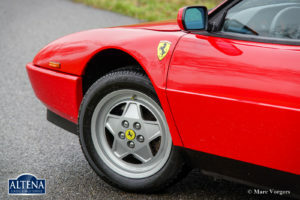 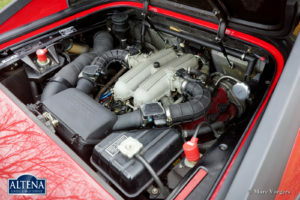 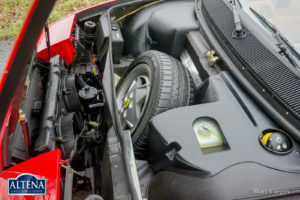 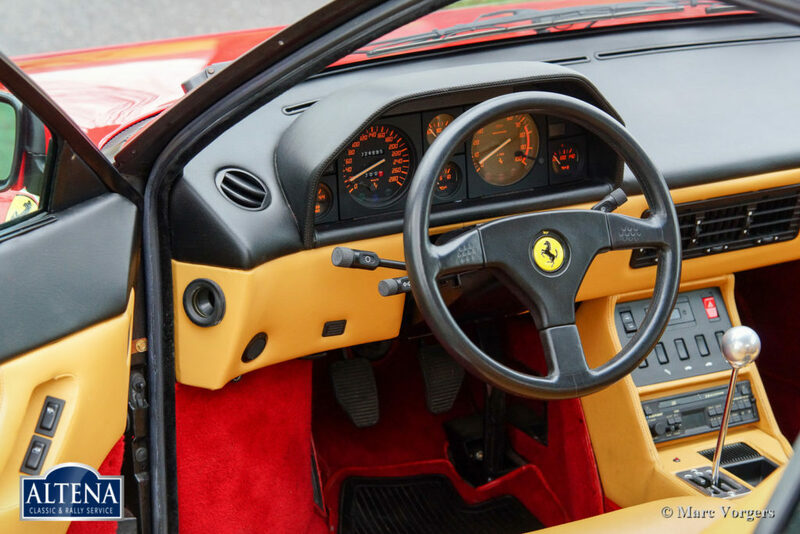 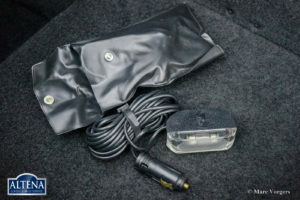 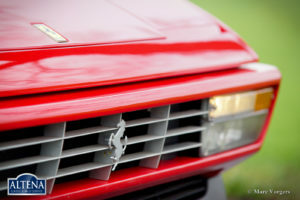 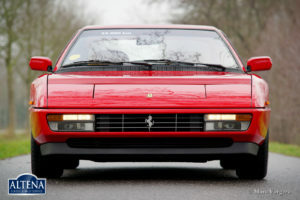 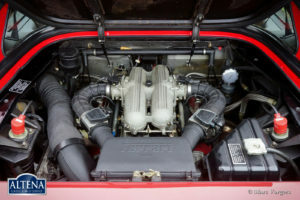 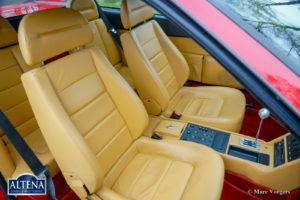 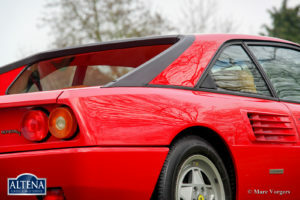 The car features the original Ferrari alloy wheels with Michelin tyres and the original Blaupunkt stereo radio with CD. 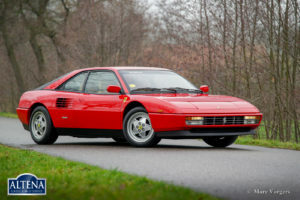 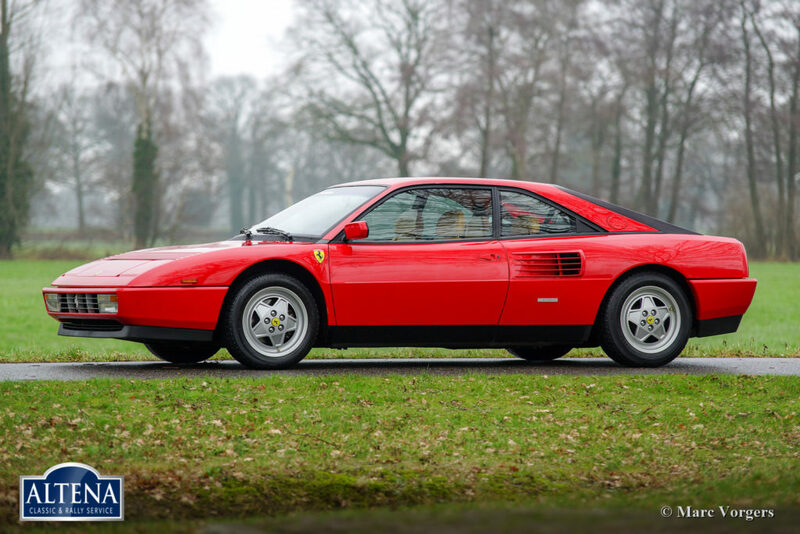 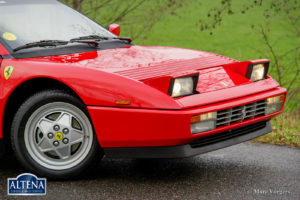 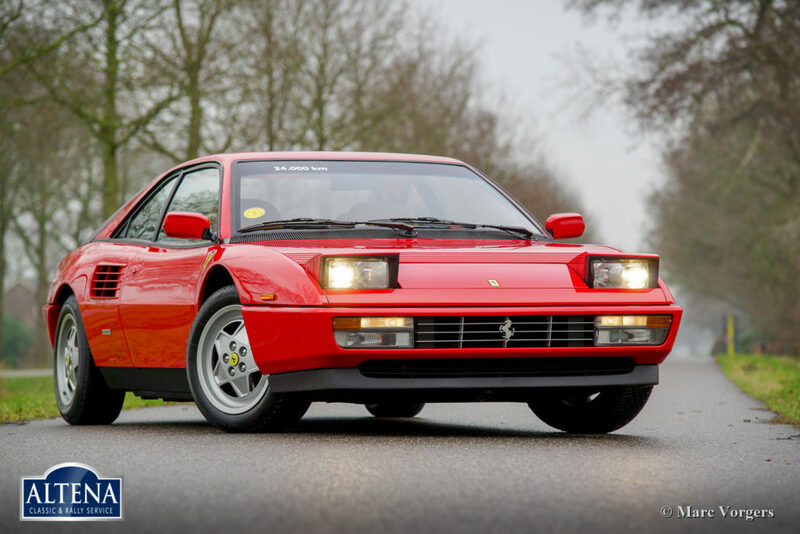 This Ferrari Mondial T is a true time-machine and a very desirable find for the Ferrari enthusiast and or collector.